Meristem Floral can trace its beginning back to Fall 2012 when co-owners Anna and Brian were married and designed their own wedding flowers. Anna quickly realized that her life passion was sharing the beauty of horticulture through floral design. By using Mother Nature’s endless variety of species, colors and textures, Meristem Floral creates distinctively unique and captivating events for couples who are making the magical journey of beginning a marriage and family. Meristem: /ˈmerəˌstem/ noun; the part of a plant where active growth occurs. 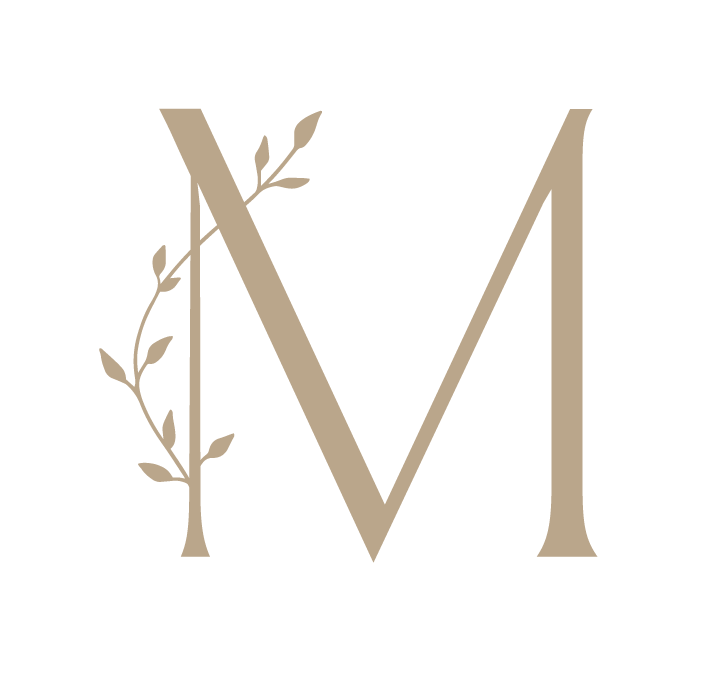 Meristem Floral: /ˈmerəˌstem ˈflôrəl/ noun; floral design company blooming since 2012. Raleigh native Anna Passarelli has been dreaming in flowers for as long as she can remember. Gifted with an innate intuition and thriving passion for all things plant-related, Anna began to truly feel her calling in early high school, under the guidance of her talented and animated horticulture instructor. It was then a natural choice for Anna to pursue a degree in the field, so she went on to graduate from North Carolina State University's nationally renowned horticulture program, where she studied all facets of the science, from floriculture to agriculture. Meristem Floral was born soon after Anna created all of the florals for her own wedding day and years later is 'blooming' beyond her wildest dreams! Brian grew up in Greensboro, North Carolina, and moved to Raleigh to attend North Carolina State University. Following undergrad, he went to law school at North Carolina Central University. After years of using his creative talents to achieve his clients’ goals as a litigation attorney, Brian joined the team full-time at the beginning of 2016. Having been involved behind-the-scenes since the very beginning, Brian is excited to devote all of his energy towards ensuring that the dreams and visions of our clients are accomplished.